New York City is home to some of the best museums, not only in the United States but in the whole world. It is the ultimate destination for museum lovers, with almost a hundred museums that feature art, sculpture, photography, and more. Whether you’re into classic or contemporary art, there’s definitely a museum for you in this busy yet full of character and colorful state. The Met continues to be the cultural epicenter of New York City for more than a century. Located in Central Park, one of the most filmed locations in the world, The Met’s Gothic-Revival-style building and iconic tiered steps are a sight to behold. The Great Hall, the majestic entrance of The Met, greets more than five million visitors every year. It was designed by Architect Richard Morris Hunt who was one of the founding trustees of the Metropolitan, and the most fashionable architect of his day. The museum has a vast permanent collection which requires you to come back for the second or third time if you want to see everything that it has to offer. Not long after the Whitney Museum of American Art left the Marcel Breuer-designed building along Madison Avenue in 2014, the Metropolitan Museum of Art took over the Brutalist-style building for its latest extension, The Met Breuer. The Met’s new annex showcases modern and contemporary art that are as thought-provoking as the landmark establishment where they are located. Right in the heart of Midtown Manhattan, you’ll find the magnificent Museum of Modern Art. This 125,000-square foot gallery is filled with modern and contemporary arts. Some of the most sought after pieces at the MoMA are Picasso’s Les Demoiselles d’Avignon, Claude Monet’s Water Lily painting, and the Dali surrealist paintings. Founded in 1804, the New-York Historical Society is New York City’s oldest museum. Today, it features a collection of over one million pieces of art, objects, artifacts, and documents. This museum is home to some of the nation’s beloved art creations, including those by Thomas Cole, Rembrandt Peale, and Gilbert Stuart. You will also find 435 of John James Audubon’s extant preparatory watercolors for Birds of America. Like the Metropolitan Museum of Art or Museum of Modern Art, The Guggenheim’s infrastructure is the most famous work in its collection. This iconic building happens to be one of the 1,114 architectural works of Frank Lloyd Wright, the American Institute of Architects’ “greatest American architect of all time”. The Guggenheim‘s modern art collection includes paintings by Kandinsky, Picasso, Klee, Miró, and more. The Cooper Hewitt is housed in a 1902 Georgian mansion on the Upper East Side, one of the finest former Gilded Age homes still standing. It is the only museum in the whole country that is devoted to historical and contemporary design, with over 200,000 pieces in its collection spanning more than two centuries of design aesthetic and creativity. The Museum of the City of New York, the city’s official museum houses a collection of more than 1.5 million paintings, drawings, photography, furniture, decorative objects, and manuscripts that provide visitors with a deeper understanding and appreciation of New York City’s past and present. And if The Met has Great Hall, the Museum has Starlight – its stunning main entrance illuminated by a magnificent light installation with 5,283 points of light above the Rotunda’s marble staircase. One of the largest natural history museums in the world is American Museum of Natural History which consists of 28 interconnected buildings that house 45 permanent exhibition halls, in addition to a planetarium and a library. Its collections are comprised of more than 33 million specimens of plants, animals, fossils, minerals, rocks, meteorites, human remains, and human cultural artifacts – only a small fraction can be featured at a given time as they occupy more than 2 million square feet. The Whitney is the world’s leading museum of 20th-century and contemporary art of the United States, focusing on creations of living artists. 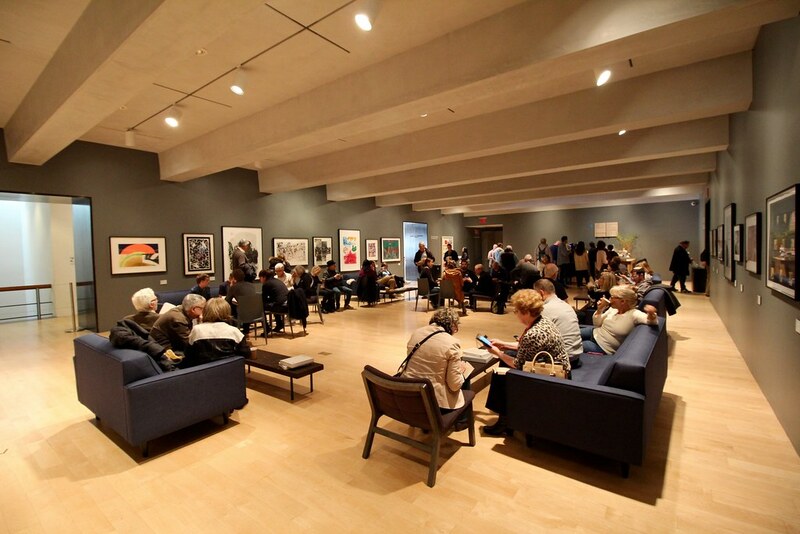 The Whitney is renowned for exhibiting the most talented and influential artists and for its vast collection of over 21,000 works by more than 3,000 artists. The museum is comprised of 50,000 square feet of indoor galleries, four outdoor exhibition spaces and terraces, and a ground-floor restaurant and top-floor bar, both by Danny Meyer, one of the town’s poshest restaurateurs. What used to be Henry Frick’s 18th-century French-style mansion is now the home of his remarkable art collection of old master paintings and fine furniture, including works of Rembrandt, Titian, Vermeer, El Greco, Goya, and Whistler. The Frick Collection stretches through an entire city block along Fifth Avenue. A recent announcement was made about an upcoming expansion of its facilities by Annabelle Selldorf – something we’re all excited about! Founded in 1977, the New Museum is one of the most exciting and revolutionizing art museums in New York City, and it has been enjoying renewed attention since its recent relocation into its new $64 million building on the Bowery. The museum houses both contemporary and modern art in various mediums, and is one of the very few contemporary art museums in the world devoted to featuring contemporary art from all over the globe. The New Museum is also known for its various interesting events that focus on less popular artists. One of the most elegant museums in the Big Apple, the Neue Galerie is located in the William Starr Miller House, a former Gilded Age Beaux-Arts mansion which was completed in 1914. The museum is devoted entirely to early 20th-century German and Austrian art and design, with a vast collection of paintings, furniture, sculpture, photography, and manuscripts from several artists such as George Grosz, Vasily Kandinsky, Ernst Ludwig Kirchner, Paul Klee, Gustav Klimt, Oskar Kokoschka, Egon Schiele, and Franz Marc. The International Center of Photography is the world’s leading institute devoted to photography and visual culture. ICP is known for featuring images with a purpose, usually accompanied by inspirational exhibitions that center on social and political commentary. 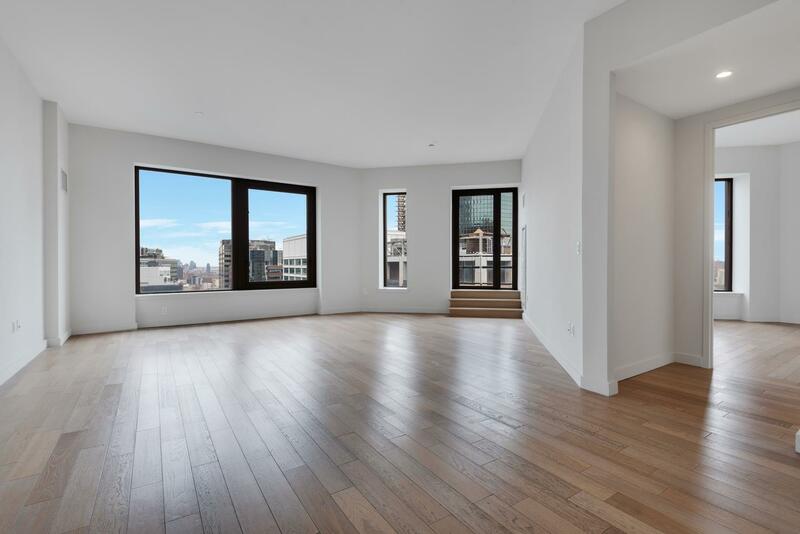 This spacious gallery offers a quiet, contemplative haven in the middle of the bustling downtown neighborhood. An enormous museum occupying four floors of a renovated building on Columbus Circle, MAD is devoted to contemporary art, crafts, and design from all over the world. It features a wide range of creations including jewelry, tableware, tapestries, and sculpture. Whatever your design interest is, there’s certainly something that would fascinate you in this museum. The Big Apple is a haven for all museum lovers, art enthusiast, and photographers alike. There are so many places to visit in the city where each one offers a unique and exciting experience.